eMarketing (electronic marketing) tools are many and varied, and a key element to successfully marketing any business. Targeted, impactful and engaging, GPM eMarketing is proven to achieve consistent results, and here’s how. The basic elements of successful eMarketing are regular eNews, a well maintained website and the right mix of social media. Creating websites and eNews HTMLs you can be proud of, GPM totally understands the relationship between design, copy content and sales lead generation. GPM consistently delivers highly cost-effective websites and eNews that feature strong content and imagery, combined with easy menu navigation. Creating a website with real impact means much more than just placing content on the web and making it look pretty. GPM can help you by writing copy that delivers your message effectively: describing your services, selling your products, and delivering optimum organic SEO – to make sure that people searching for you on the web find you easily, high-up in page rankings. Once your new website is online, our support doesn’t need to stop there. We can also manage your site for you, by adding new products, updating services or writing news to keep your site looking fresh and your customers engaged. 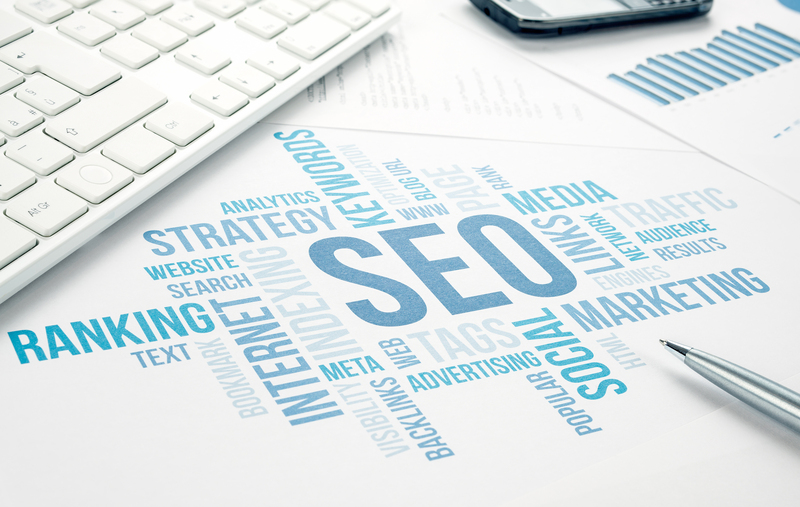 Additionally, our SEO team will ensure your website continually hits the top rankings of leading search engines – to deliver your message to the right customers and maximise potential sales. To find out more about implementing cost-effective website design & build, SEO, eNews and social media, please contact us today.